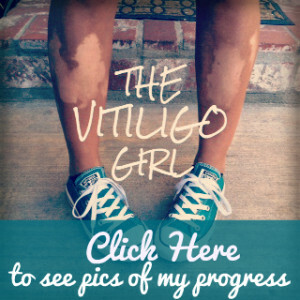 Inspiring You to Take Control of Your Vitiligo! 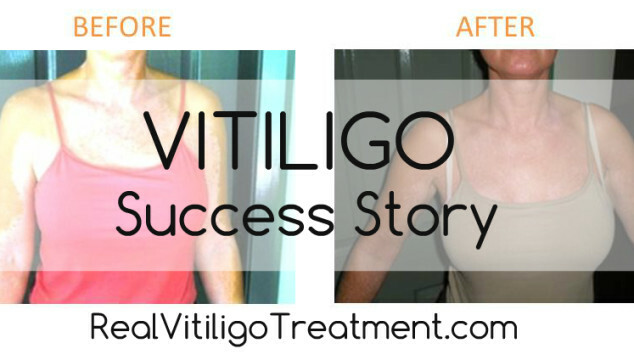 Vitiligo Repigmentation Success Story – Caroline H.
© RealVitiligoTreatment.com and The Vitiligo Girl, 2015. Unauthorized use and/or duplication of this material without express and written permission from this site’s author and/or owner is strictly prohibited. 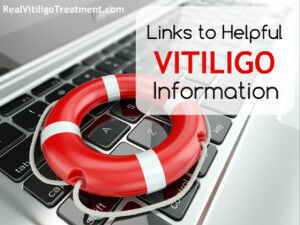 Excerpts and links may be used, provided that full and clear credit is given to T.J. Bailey/The Vitiligo Girl and RealVitiligoTreatment.com with appropriate and specific direction to the original content. Visit T.J. Bailey's profile on Pinterest. Managed WordPress Migration User on Should You Take Probiotics or Eat Fermented Foods if You Have Vitiligo?